Theo is a sweet kitty available at PAWS Animal Shelter. Copper is a spunky chihuahua mix available at Champaign County Animal Welfare League. Odie is a 3-year-old beagle/basset mix available at Barely Used Pets. Odie, a 3-year-0ld beagle/basset hound mix is available for adoption at Barely Used Pets. Odie weighs 48 pounds and is house trained. He likes kids and other dogs but isn’t fond of cats. Odie is leash-trained, up-to-date on vaccinations and neutered. Theo is a 1-year-old male domestic short haired cat. 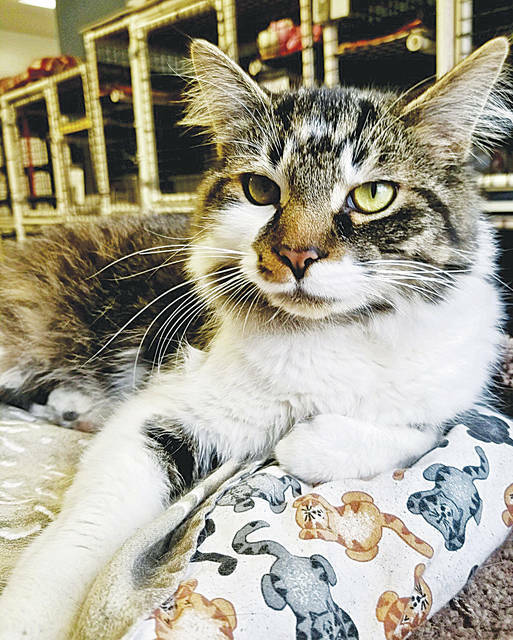 He is a very sweet kitty who would do great in just about any home. He loves people and gets along well with all of the other cats. Theo is up to date on vaccinations and has tested negative for feline leukemia. Copper is a 3-year-old Chihuahua mix, who came to us as an owner surrender. He is shy, but does warm up nicely once he knows he can trust you. Copper loves walks, belly rubs and playing with toys. He would do best in a home with older children who know a dog’s personal space. Copper is dog friendly and house broken. The Champaign County Animal Welfare League is HIRING! If you are a loyal, dependable, hard-working individual who loves animals of all kinds, please feel free to call us at 937-834-5236 for information. You must be 18 or older. https://www.urbanacitizen.com/wp-content/uploads/sites/36/2019/04/web1_Theo.jpgTheo is a sweet kitty available at PAWS Animal Shelter. 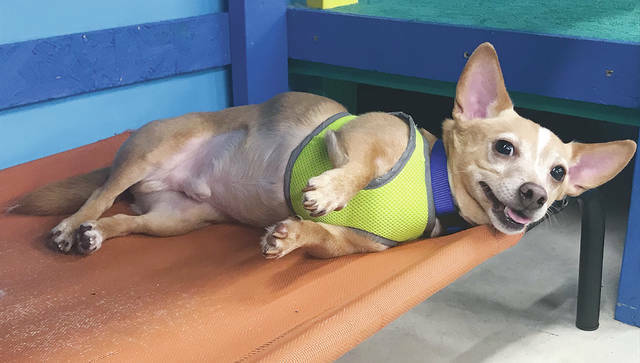 https://www.urbanacitizen.com/wp-content/uploads/sites/36/2019/04/web1_Copper.jpgCopper is a spunky chihuahua mix available at Champaign County Animal Welfare League. 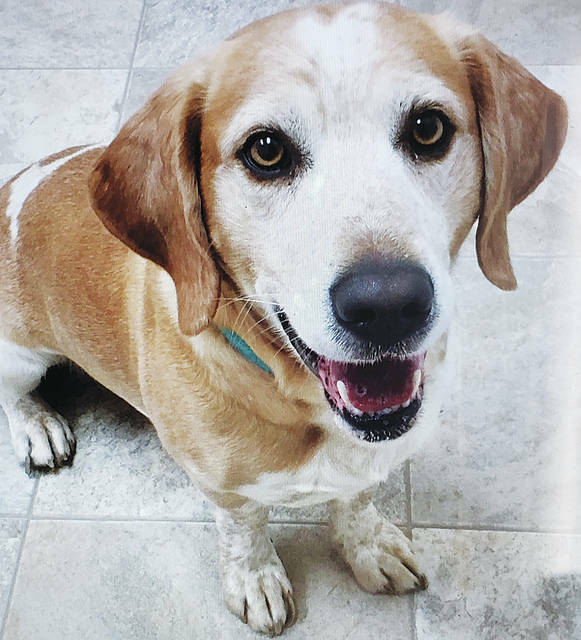 https://www.urbanacitizen.com/wp-content/uploads/sites/36/2019/04/web1_Odie.jpgOdie is a 3-year-old beagle/basset mix available at Barely Used Pets.